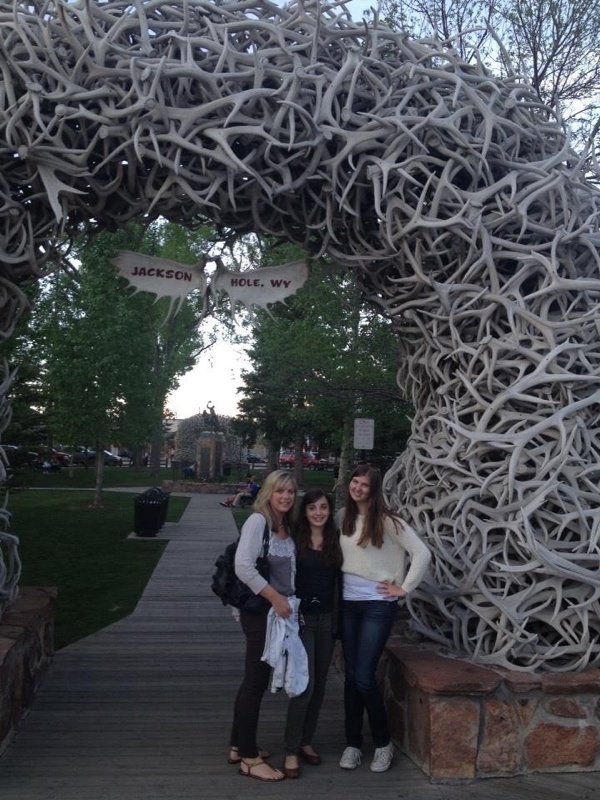 This is the only picture I have from Jackson Hole since both my camera and phone died before we went to dinner. We're staying in a hotel that has these small cottages kind of, it's super beautiful. I took a lot of pictures earlier so I'll upload those when I get back. This hotel also have free wifi so that's why I can update. Tomorrow we'll drive to Yellowstone! Charged my camera and phone so I'll take loads of pictures for you!